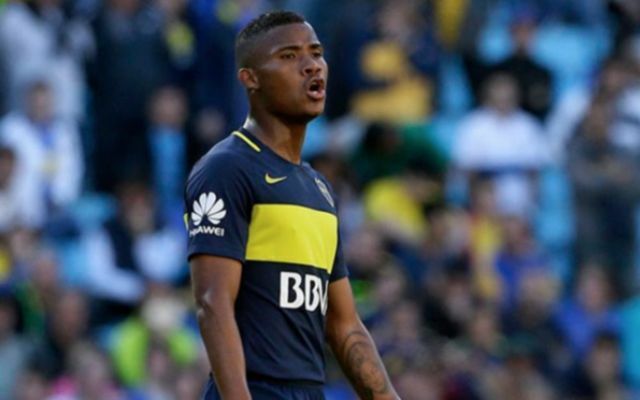 Barcelona have reportedly turned down the chance to sign Colombian international Wilmar Barrios from Boca Juniors after the player’s signature was offered to the Spanish giants. 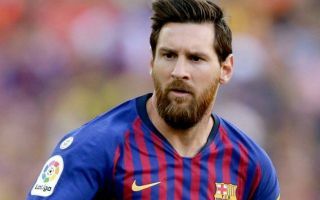 This is according to Don Balon, who note that Barrios’ services had been offered to the Blaugrana, however Barca star Lionel Messi has vetoed a transfer for the midfielder, thus the club have turned down the chance to sign him. The report also states that Barrios has been branded as the ‘new N’Golo Kante’, and that his services were offered to Barca for as little as €14M, a price that would’ve been a bargain for a player of his quality. Barrios would’ve been a great signing for Barca to make, especially for such a small price as €14M, however following this report, it doesn’t seem like the Colombian will be ending up at the Nou Camp any time soon. Barca are somewhat lacking in the defensive midfield department, with Arturo Vidal and Sergio Busquets the only two out-and-out defensive-minded midfielders currently at the club. And considering that Busquets and Vidal are both approaching the twilight years of their careers, it would’ve make sense for Barca to take the opportunity presented to them and sign Barrios. However, if this story is anything to go off, it doesn’t seem like the Blaugrana will be acting on the offer presented to them to bring Barrios to La Liga.